High-performance, affordable replacement bulb. 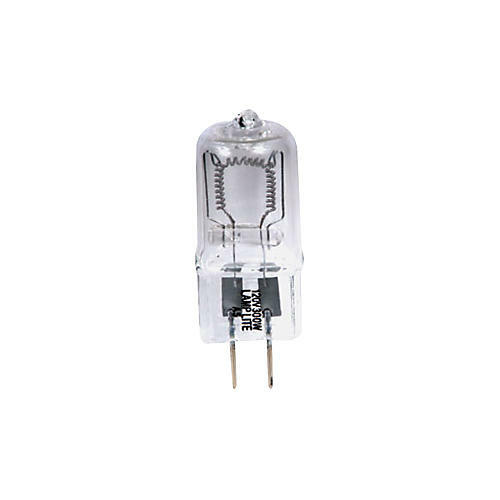 120V 300W single lamp. Similar to LL-64514. This lamp works with Aggressor, Avenger-II, Epsilon, Flash Beam, Mace II, Millennium, Mine II, Mystic, Raider, Razz Ma Tazz, Rolling Star II, Starball II, Sunray-II, Sunray-III, and Vertigo fixtures.